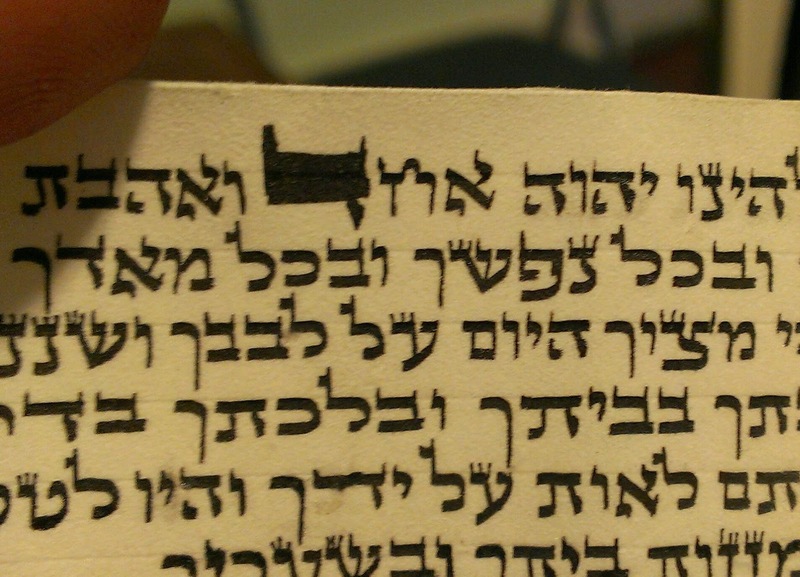 I did a shaalas tinok on the Daled of echad, he could not identify which letter it was, even after correctly identifying a regular daled as well as a large echad daled in another mezuza. Is there a sevoro to say that tinok would not apply for the large daled? Perhaps the thick tag may also have played a roll in mixing up the tinok.